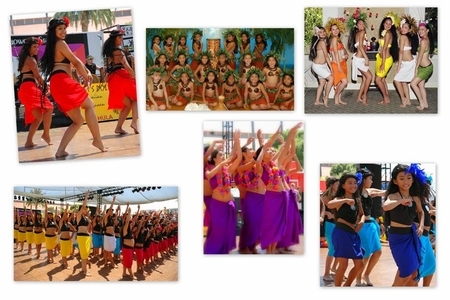 Polynesian dance groups you have found your Pareos Place! We've been outfitting dance teams for years. Our pareos are made with the finest quality rayon and have hundreds of pareos and styles to choose from. Our Solid Color Pareos are perfect for Tahitian dance groups and Hawaiian teams love our Floral Pareos. 1 World Sarongs carries inventory of pareos and pareos ties to fit your largest dance team. Please contact us for our Halau pricing.